I recently had the opportunity to dialogue with a few pastors about the importance of tracking weekend worship service attendance numbers. Stealing the glory of what the Lord had done for himself. The Levites killed about 3,000 of the Israelite brothers after the incident with the golden calf (Exodus 32:28). The 4th book of the Bible is titled Numbers. 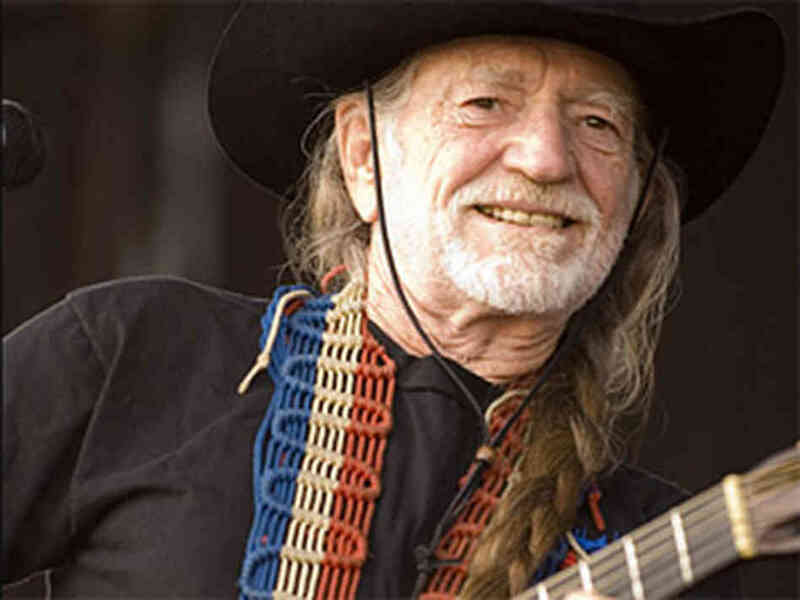 Willie Nelson once said When I started counting my blessings, my whole life turned around. 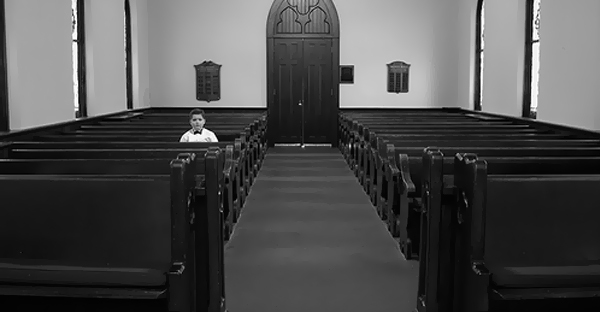 It’s uncertain if keeping track of your ongoing weekend church attendance will turn your whole life around. However, it is certain that those you are counting are God’s blessings for you to evangelize, disciple, and lead. Keeping accurate, ongoing attendance records will help you achieve these goals. Outstanding post! 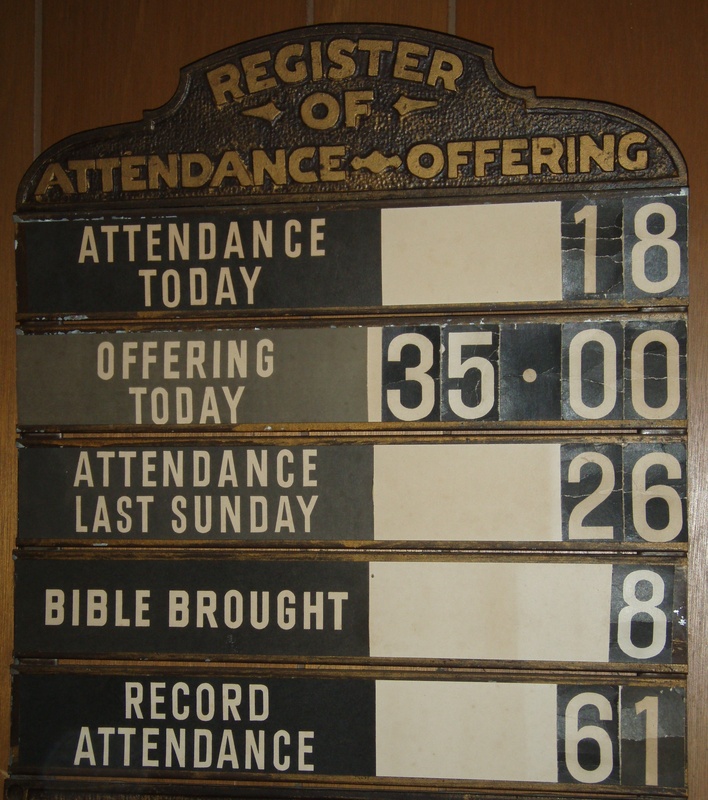 I love the church register board. I have not seen that in years.